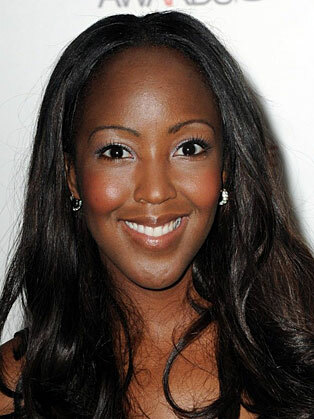 Angellica Bell’s career started in 2000 at Children’s BBC and her progression from children’s TV presenter to adult factual and entertainment programming has been successful and seamless. Her intelligent and warm presenting style has given her BAFTA recognition when she was nominated for two consecutive years in the Best Children’s Presenter Award category. She also won the Best Presenter Award at the Screen Nation Awards. Bell has appeared on programmes such as The Wright Stuff. Daybreak, and Born to Shine where she tap danced live on television with her husband for Save the Children charity. As well as this, Bell has launched The Zone and presented The British Soap Awards After Party. She also guest presented for two weeks for Something for the Weekend. The Great British Village Show was another prime time show Bell fronted alongside Alan Titchmarsh and James Martin. The show celebrated rural Britain and the final episode was filmed at Highgrove with huge involvement from HRH Prince Charles. Bell has travelled the world extensively as presenter of the primetime travel shows Departure Lounge and Holiday Hitsquad.